At the end of the day, each of us is doing our best to live a good life. While money is no assurance of a good life, not having enough money for lifelong financial success certainly threatens a good life. 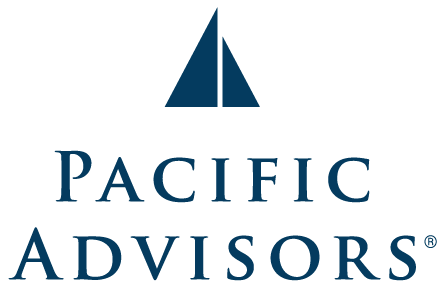 At Pacific Advisors, we take decades of collective knowledge, coupled with a time-tested process, to help you and your family craft a plan of action for financially producing and supporting a good life for the rest of your life. We call this plan your Path of Confidence. Implementing a plan for lifelong financial success takes time. Our financial specialists help you establish a plan that works within your current resources to develop initial action steps, while creating a sequence of future action steps that guide you toward your ultimate financial objectives. 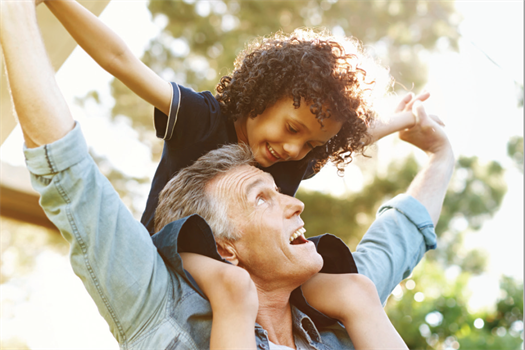 In a world where people struggle to feel confident in their financial future, we offer an opportunity to produce a Path of Confidence™ for the individuals and families we serve. Our first step together starts with getting you financially organized. Contact us today for an introduction to a financial advisor or a free tour of our online tool, the Living Balance Sheet®.